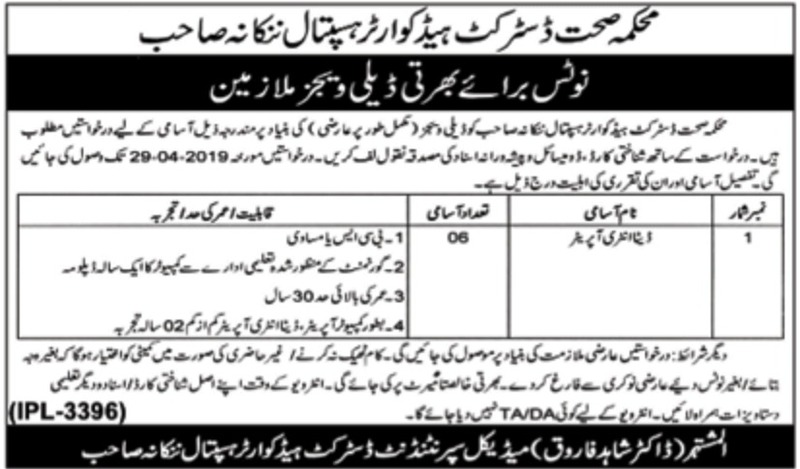 Stay here for District Headquarter DHQ Hospital Nankana Sahib Jobs 2019 Punjab Latest. 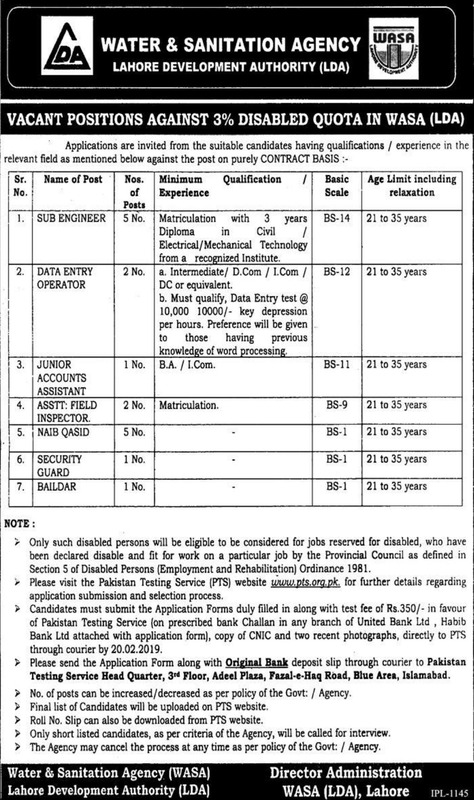 The six(6) positions of Data Entry Operator are vacant. 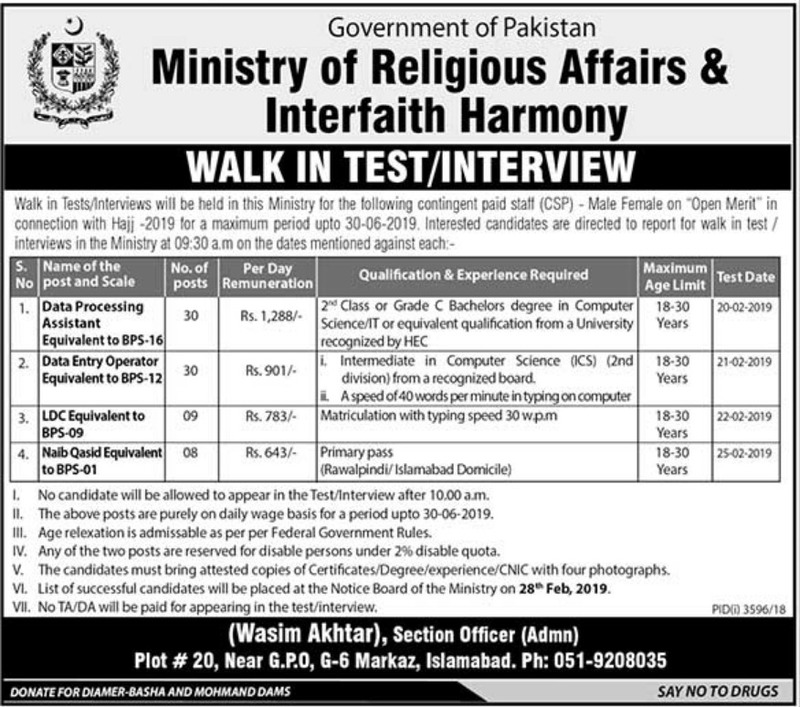 The last date to apply is 29th April 2019. 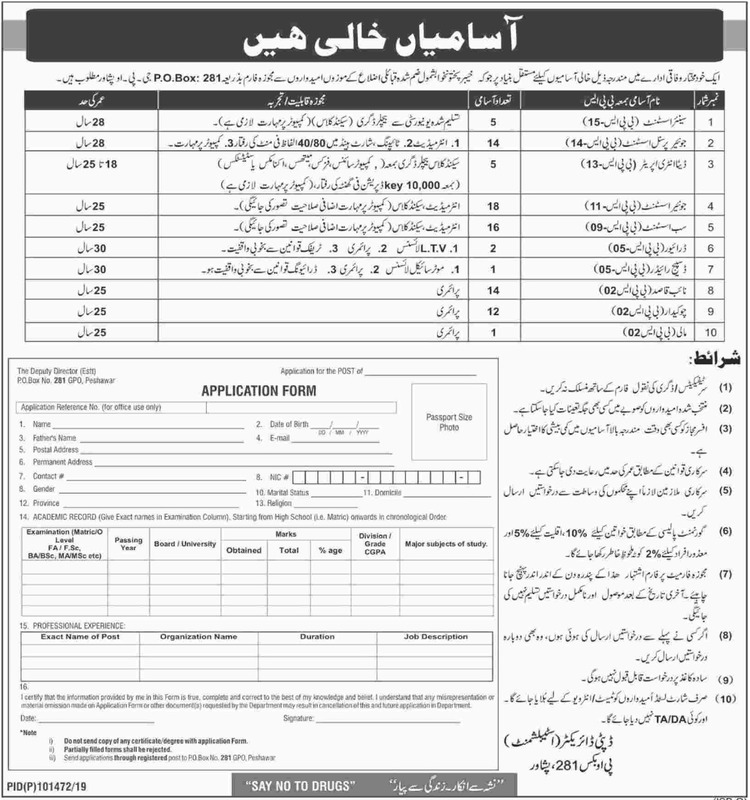 The willing persons may go through job advertisement of DHQ Nankana Sahib announced through Daily Nawaiwaqt and Daily Express dated 15th April 2019. Data Entry Operator with complete details are available here for desirous individuals. 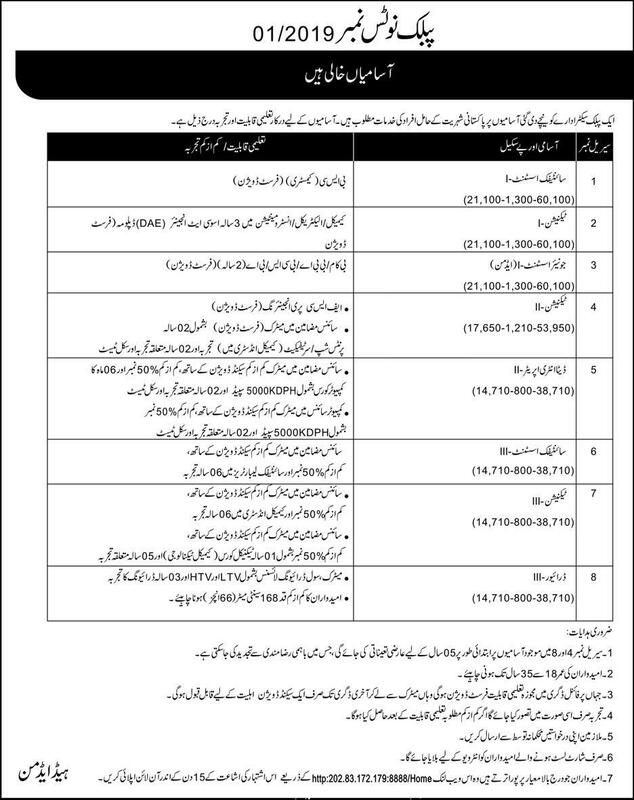 The District Headquarter (DHQ) Hospital is offering the jobs which belong to Healthcare. The working hours are as per routine i.e. 8 hours a day and 40 hours a week. 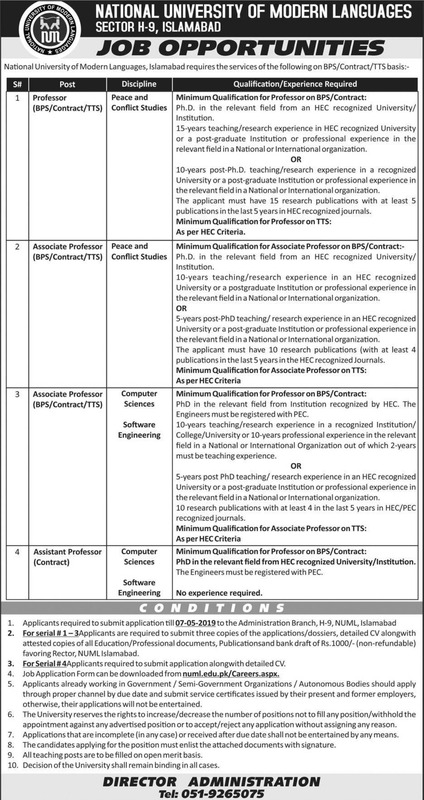 The job location is PUNJAB Nankana Sahib. 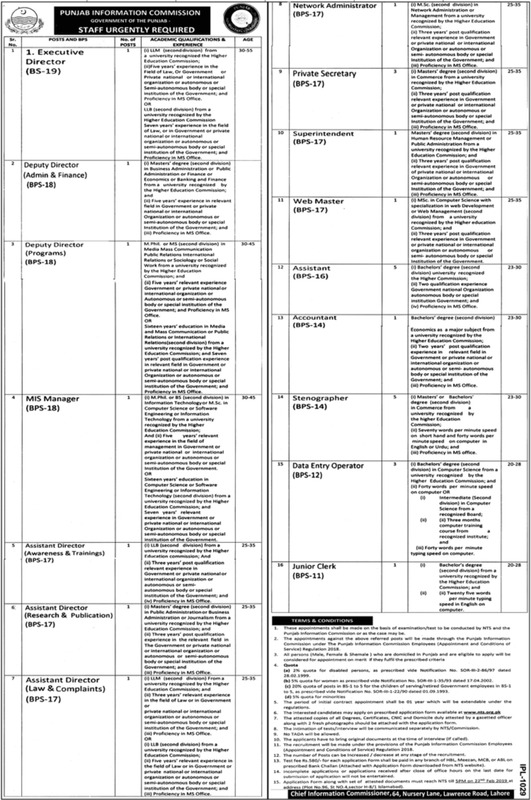 The persons meeting the requirement of vacant post(s) may enjoy salary of 0. The most important thing is that the applications must be complete and should receive upto April 29, 2019. 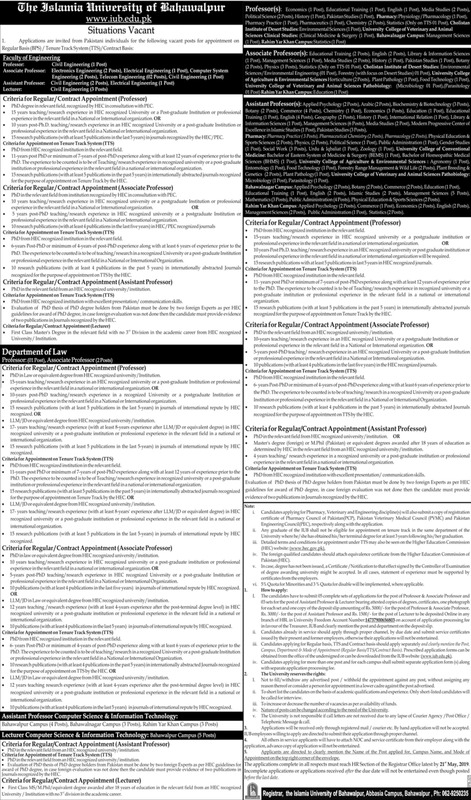 The advertisement of District Headquarter (DHQ) Hospital contains complete information about job specifications, job description etc. which is published in Daily Nawaiwaqt and Daily Express dated April 15th, 2019, Monday.